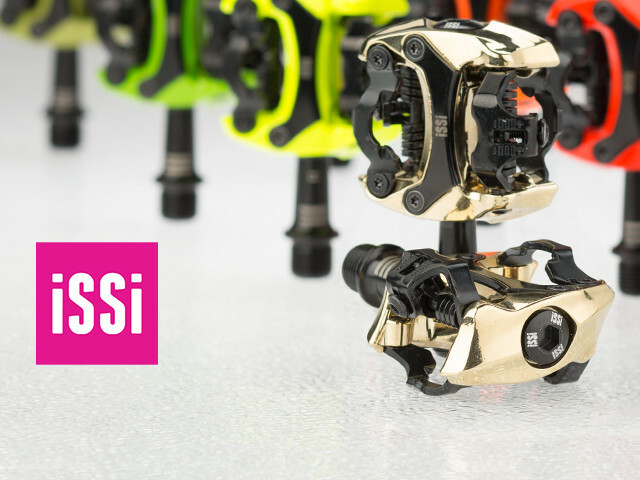 The next generation of iSSi’s best-selling models, the new Flash Pedal is SPD-compatible, available in three models and comes in twelve colors. 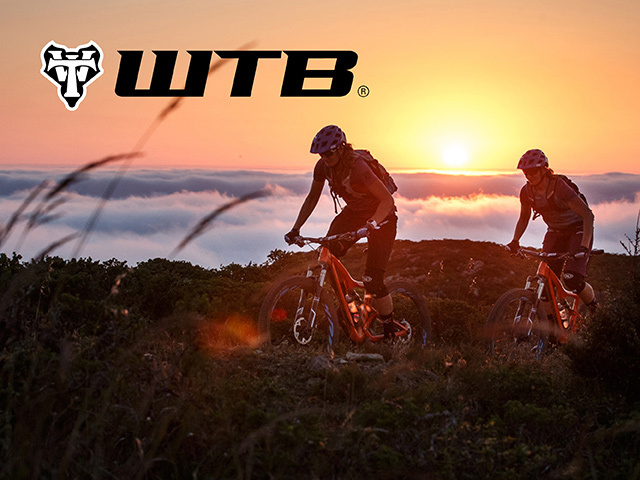 WTB’s tires, saddles, rims, grips, and other bike accessories are a benchmark of the industry and provide riders with a reliable, durable ride. 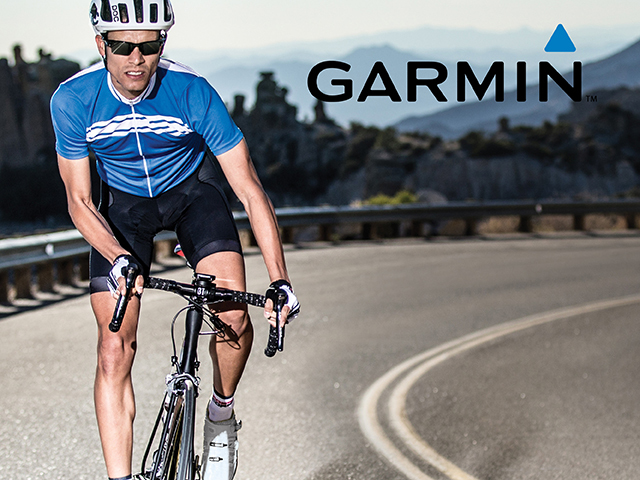 Connect, compare, and compete with the Garmin Edge 1000 unit and bundle. 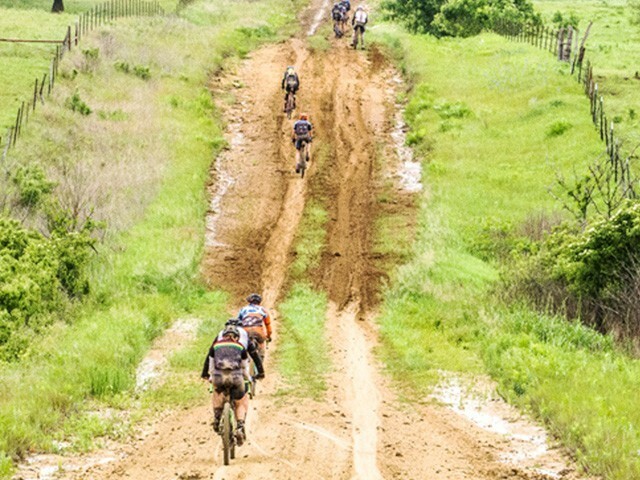 Never have another dull ride with features like segment start and finish, leaderboard ranking, navigation, and performance analysis. 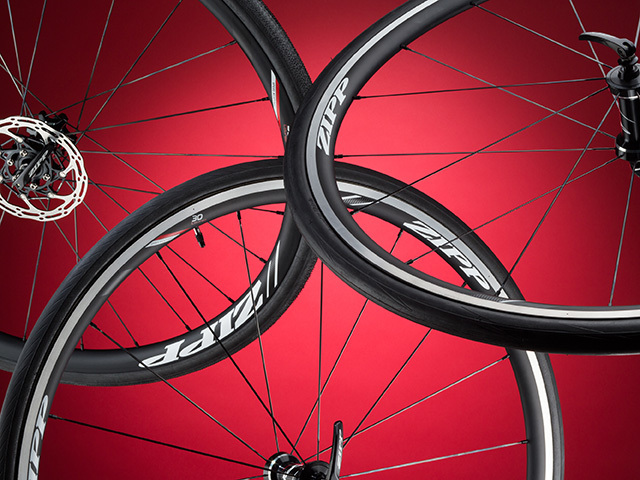 Zipp’s 30 Course wheels are built to accommodate wider tires plus both rim and disc brakes. 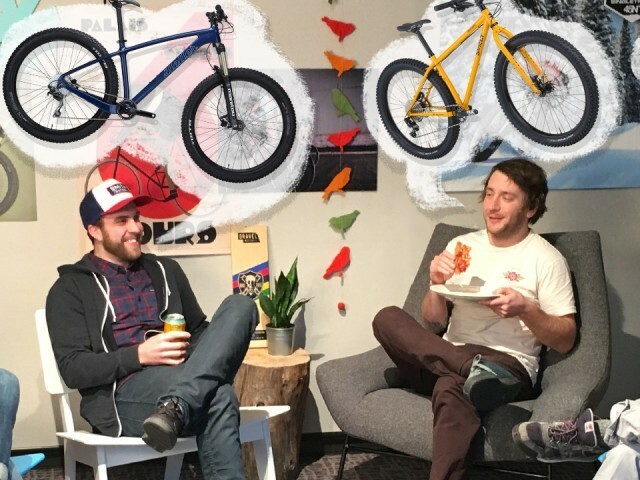 Crafted from lightweight aluminum, these wheels are an economical option for riders who appreciate a high-quality wheelset. 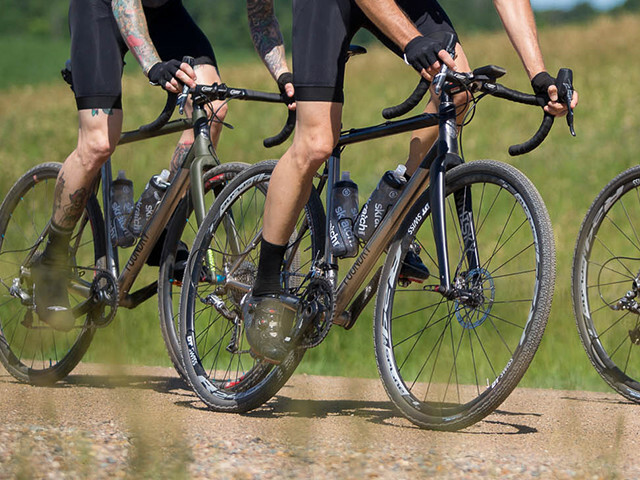 Take advantage of one of the most well-regarded gravel bikes around. With a titanium frame and 41c tire clearance, the Foundry Overland ensures a season of spirited riding. 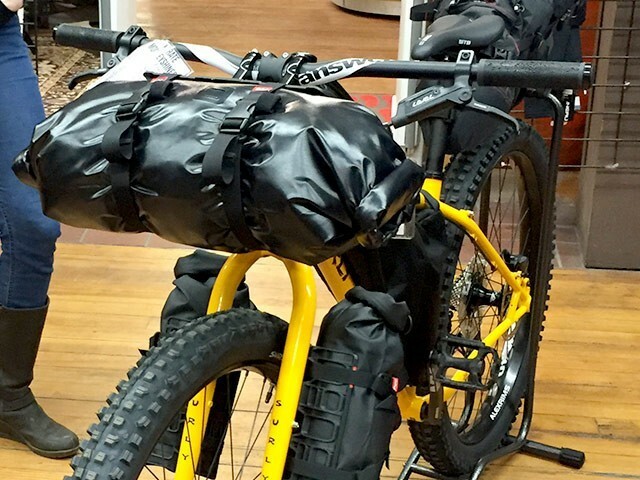 Salsa’s new EXP Series of bikepacking gear will find a great home on the bike of any adventurer. 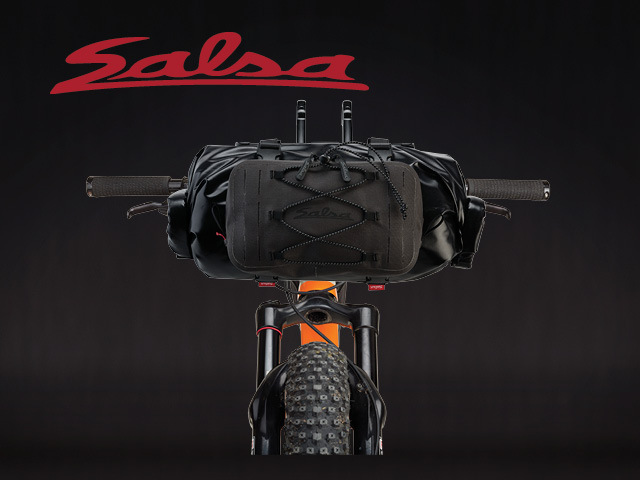 Framepacks, bags, and accessories built with the same intentionality, functionality, and get-after-it-ability that you’ve come to expect from Salsa.